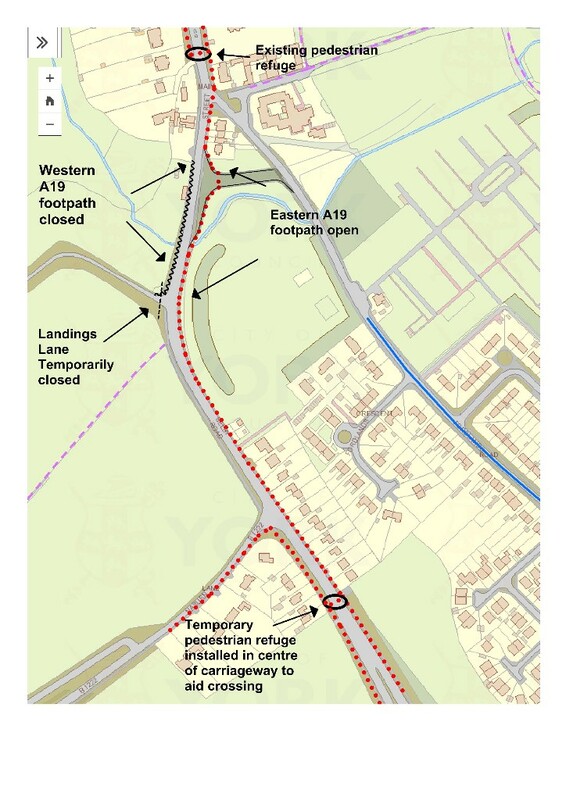 This is the 54th edition of the newsletter that keeps you up to date with the progress of the Germany Beck junction works on the A19 in Fulford. 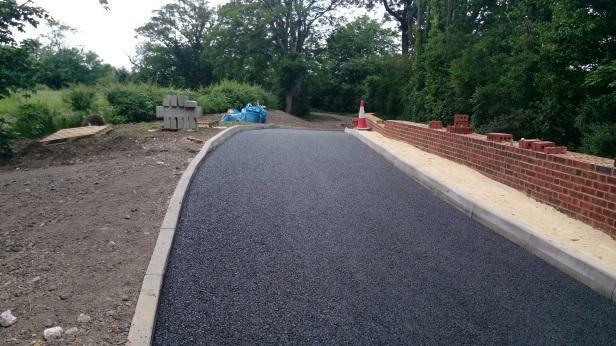 The end is now in sight for the new junction in Fulford. Landings Lane is now surfaced and the new lighting columns to the A19 and the spine road are up and lit. The concrete capping beam to the sheet piling on the A19 is complete enabling stone to be placed to lift the north bound carriageway. All the new gully connections are installed and the kerbs are being laid to the west side of the A19 ready for surfacing later this week. During the next 2 weeks the masonry wall will continue along the concrete capping beam. The section of beam across the culvert will be pieced up. The north bound A19 carriageway will be surfaced this coming Friday 29th June. 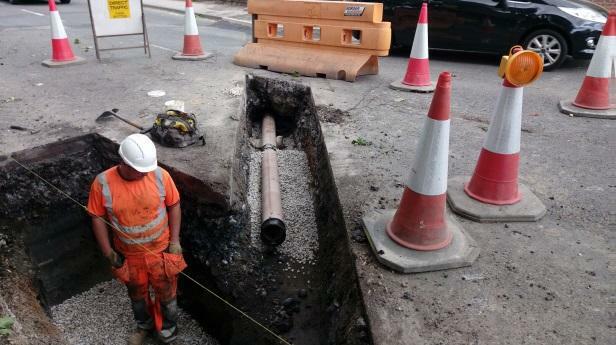 A19 traffic will continue to run unhindered during the surfacing works. Following the surfacing, A19 traffic will be guided back onto the original A19 alignment which will provide space in the road to enable the new traffic islands to to be constructed. Pedestrians will continue to use the new eastern footpath while the western footpath remains closed until the end of the works. 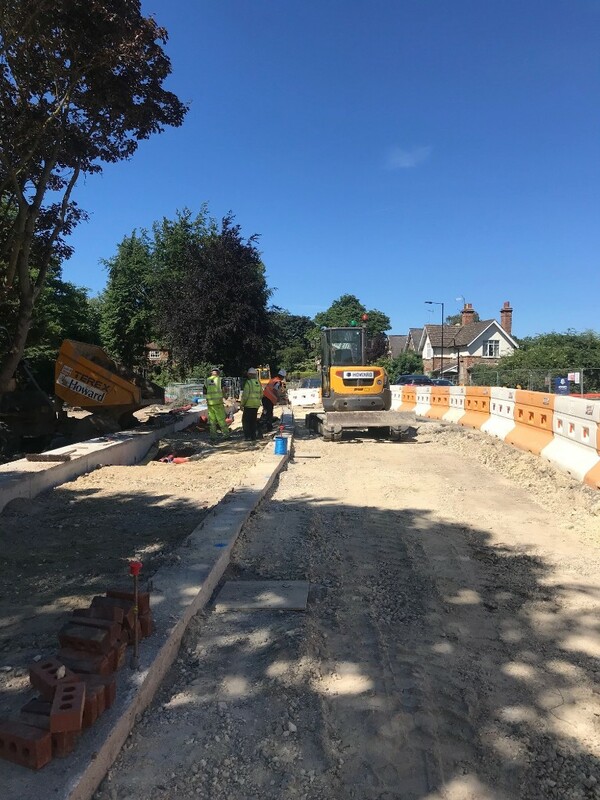 Elsewhere on site we are continuing with the first roads into the new residential development following the ongoing drainage installation. Safety for children and the wider public. Please be assured that the different areas of works will be securely fenced at all times to ensure the safety of the public. We will be receiving deliveries to site this week. Each delivery will be guided into site by one of our employees once traffic and pedestrians are clear from the site entrance. Please be patient if you are held up for a short time whilst these manoeuvres take place. 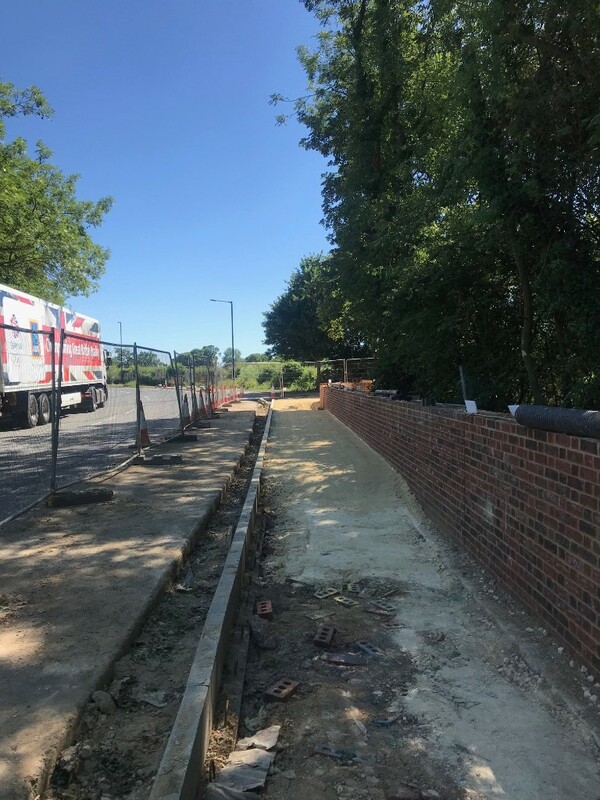 Pedestrians will be given right of way along the footpaths of Fordlands Road but please be aware of deliveries using the entrances to site off Fordlands Road on occasion.